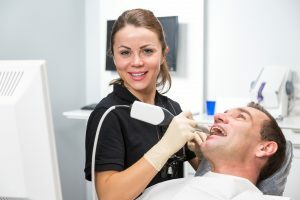 Are you ready for new dentures? Then, you may want to consider recycling your old dentures. Cosmopolitan Magazine recently reported on an Etsy seller that creates hair combs and bracelets from old dentures. 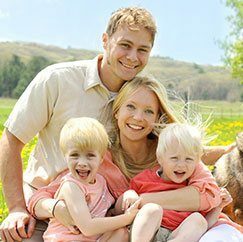 Just think—the grandkids can have the pleasure of your smile with them all the time! 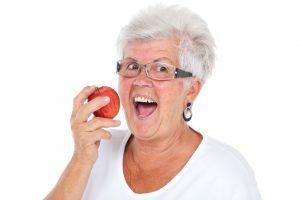 But seriously, dentures are a terrific way to keep that smile for yourself and enjoy all the foods you love to eat. 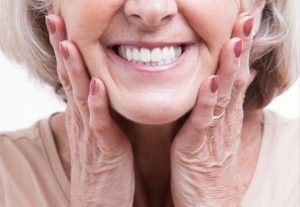 Whether you need partial, full or implant-retained dentures, your dentist can help you select the prosthesis that suits you best. 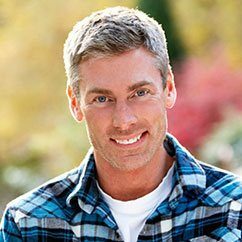 For those who are suffering from complete tooth loss on one or both jaws, dentures are the affordable and convenient option. 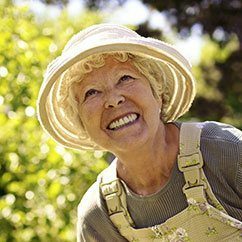 While dentures are effective and functional, many people eventually come to decide that dentures are more of a hassle than they are worth. 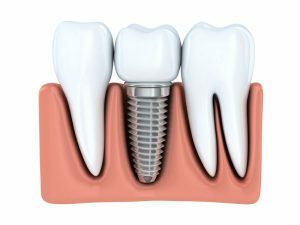 Now, you have an alternative to dentures in Arlington with implant retained dentures. 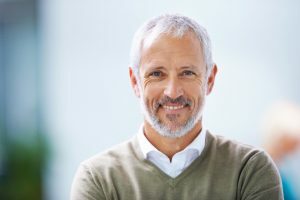 For those who want a more permanent, natural-looking solution for tooth replacement without the hassle of dentures, implant retained dentures in Arlington may just be the thing for you.